Posted on June 27, 2013 by Pat B. Say you want to play Bonk but you don’t own a Turbo Grafx-16. Or you want to play Tempest 2000 but your mom sold your Atari Jaguar at a garage sale in 1998. 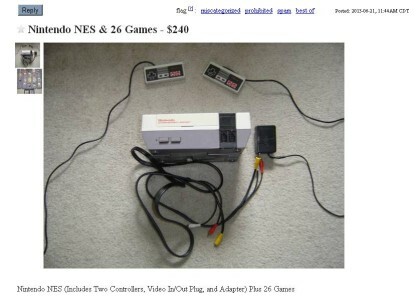 Or maybe you just want to take a trip down memory lane and play some Mario Brothers without having to go through a scary Craigslist meetup in a dark parking lot to buy a used NES for $100. 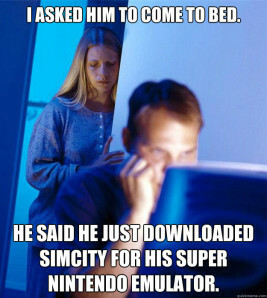 If you don’t have a problem skipping the classic video game hardware, then you probably play emulators. $240 is a lot of money just to see if you remember where all the warp zones are in Super Mario Brothers. For those of us that prefer to play those classics from yesterday on the original consoles they were released for, emulators have been a very taboo subject. I’ve always felt that a video game is at its best when it’s played on the console it was designed for. Which is why I’m feeling some serious guilt — because I recently downloaded a Super Nintendo emulator called SuperGNES on my phone, and I’ve been reluctantly enjoying it. I can already hear the voices in my head. “Hold on a minute, Pat! 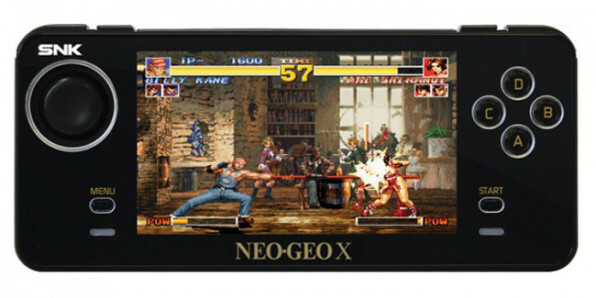 Aren’t you a big fan of the NEO GEO X? Isn’t that just an emulator?” Well, voices in my head, yes, it is just an emulator, but it gets a pass because it’s a dedicated piece of hardware that, for the time being, only plays Neo Geo games. It’s more of a tribute to retro video gaming, unlike the standard emulator that just pimps out all of the retro classics to everyone. The right way to emulate. So then why do I play a Super Nintendo emulator on my phone? Because I hate bad mobile games more than emulators. The number of quality modern mobile games is nothing compared to the number of quality Super Nintendo games available. 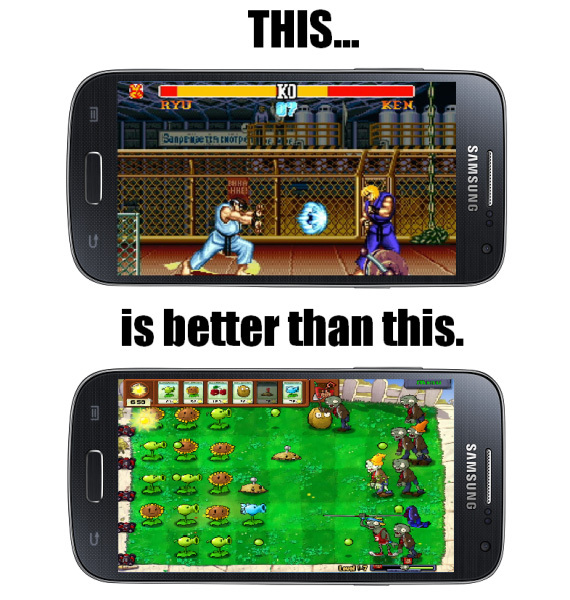 I’d rather play a quick game of F-Zero or Street Fighter II Turbo instead of Candy Crush or Plants vs. Zombies. Sure, modern mobile games provide fast mindless fun, but so do a lot of Super Nintendo games, and with tons more depth. 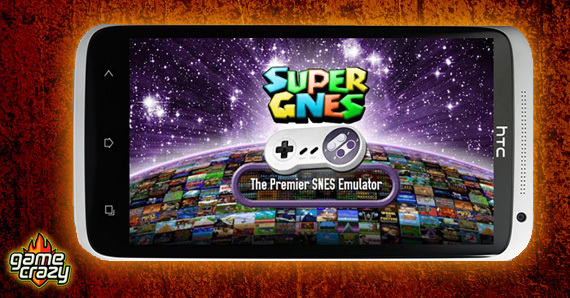 For just a few dollars, you can purchase a premium edition of SuperGNES which allows you to save your game progress. That means when you’re waiting for a haircut, getting the oil changed in your car, waiting in a line at the store, or sitting in church, you can work on reducing crime levels in your saved game of SimCity. 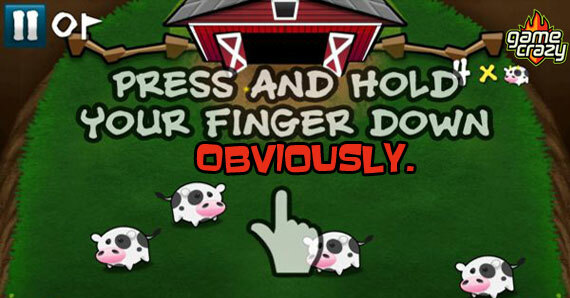 I’d take that over Candy Crush any day. Is an emulator better than the real thing? No. But when you can’t bring an actual Super Nintendo to work with you, you gotta do what you gotta do. An Introduction To the NEW Game Crazy Retro Gaming Rises Is PC Gaming Dead? Are We Facing Another Atari-Like Gaming Crash? R.I.P. Hiroshi Yamauchi, the man who made Nintendo a name in games Win It Before You Can Buy It – Gears Of War 3 Series 3 Action Figures! The Wii U Pro Controller – There Is A God, and He Loves Nintendo! New Limited Edition Consoles from the Big Three! This entry was posted in Mobile, The GC Blog and tagged classic gaming, emulators, neo geo x by Pat B.. Bookmark the permalink.